AMARILLO, TX (KFDA) - Many opportunities are being made to improve mental health resources in the Texas Panhandle. 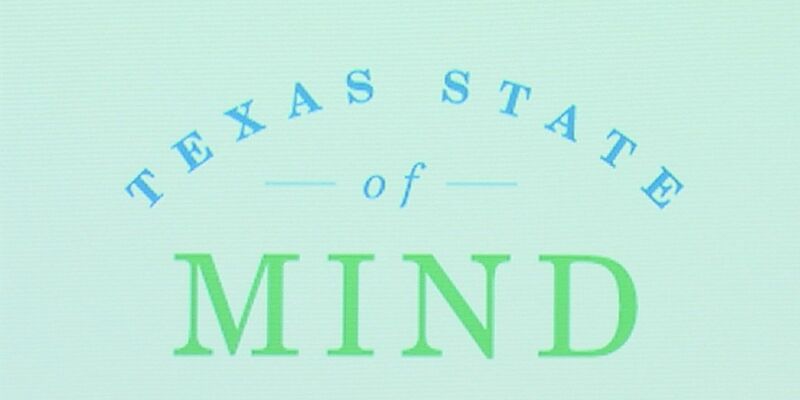 Many opportunities are being made to improve mental health resources in the Texas Panhandle. Meadows Mental Health Policy Institute Senior Director of Government Affairs Nelson Jarrin held a presentation to talk about bills being filed for mental illness resources throughout Texas. The Panhandle Behavioral Health Alliance aims to educate the community on how the funding would help improve local mental health resources. Amarillo United Way was recently given a grant through House Bill 13 of over $200,000 to help fund the Panhandle Behavioral Health Alliance. The grant goes towards helping primary care physicians better help patients who need mental healthcare. Street said the potential mental health care funding is something the community needed to be aware of. A brief overview of the Texas Mental Health Landscape that was discussed on Wednesday can be found online.